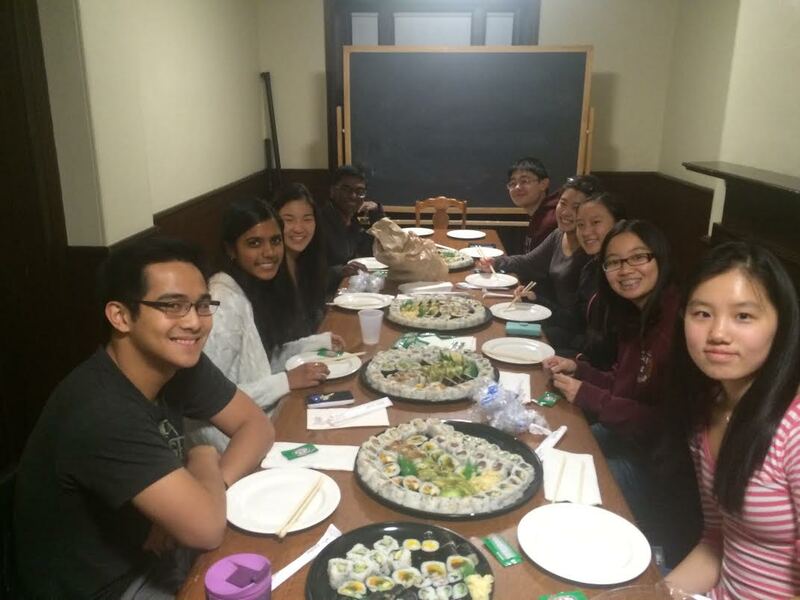 On Thursday, November 19, a community dinner was held at 6 pm in the Lowell Coolidge Room. Sushi was served! Come to meet female peers in the department and bond over food.